The government’s national security consultation Green Paper has been criticized for failing to be explicit about the human rights consequences of abuses in the national security realm. There are an overwhelming number of issues that must be responded to under the umbrella of ‘the national security framework’, but none should inspire less debate and diversity of opinion than this one: torture. Canada has a shameful history of complicity in torture. 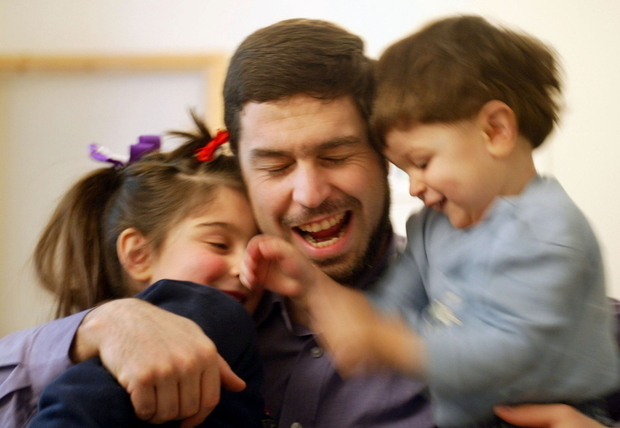 Our country’s involvement in horrific practices includes active support for the CIA torture program, such as facilitating extraordinary renditions (the term of art for “kidnapping to torture”) and helping to identify targets for such renditions, Canadian Maher Arar among them. It also includes overwhelming evidence of Canadian military personnel in Afghanistan having transferred hundreds of detainees to Afghan authorities in spite of very clear and credible risks of torture. Currently, Canada is blatantly defying the recommendations of the O’Connor Commission (the Commission of Inquiry into the Actions of Canadian Officials in Relation to Maher Arar). Our policies continue to allow the supply of information to foreign governments with questionable human rights records. We still have not implemented an absolute prohibition on providing information to a foreign country where there is a credible risk that it will cause or contribute to the use of torture . Instead of following the O’Connor Commission’s recommendations, CSIS, the RCMP, the CBSA (Canadian Border Service Agency), CSE (our signals intelligence agency, aka the Canadian version of the NSA) and the Canadian military all operate under Ministerial Directives which allow for collaboration and information sharing with foreign government agencies, even if the information conveyed is derived from torture, or may result in torture. This information sharing is happening despite the UN Committee against Torture calling for Canada to amend the dangerous practice. At no time has this ever been acceptable. Torture is wrong and complicity in torture is wrong. Not only is it a violation of the most foundational of human rights, for which there is simply no justification, but it is dangerous from a national security perspective. As military and security experts have long pointed out, torture is not an effective means of acquiring intelligence. In fact, it is almost guaranteed to provide faulty intelligence. They were not the abuses of a few isolated individuals. Rather, they appear to have been committed as part of approved interrogation techniques in an attempt to extract ‘actionable intelligence’ from detainees. Further, as the President-Elect of the US expressed vigorous support for torture in his campaigning, there is simply no justification for any attempt to dismiss concerns about information sharing and torture as remote or hypothetical. Canada’s current information sharing practices and protocols are in stark violation of the most basic human rights. It is imperative that Canada commit to a clear legal prohibition on sharing of information likely to be derived from, or lead to, torture. There’s no doubt that making a submission on Canada’s national security framework could be seen as a daunting proposition for the average person. Although lots of organizations are trying to break it down to make it as easy as possible for people to participate (see our full blog series breaking down the issues, then use the great tool from OpenMedia), it can still be overwhelming. No complicity in torture. Canada must revoke the Ministerial Directives allowing for collaboration and information sharing with foreign government agencies if the information conveyed is derived from torture, or torture may result. Canada must pass a law to create a clear prohibition on sharing information likely to be derived from, or at risk of leading to, torture. You’ve got till Dec. 15th.